Nidhi Company is a recommended business entity for NBFCs which are incorporated to promote habit of thrift and provide easy lending and deposits of funds amongst its members. Nidhi company is registered with the Ministry of Corporate Affairs, According to Companies act,2013 hence it is recognized to have a higher credibility and a better legal standing amongst mutual benefit organizations monitored by State Governments. The aim of a Nidhi Company is to provide secured investment to lower and middle classes at a very low rate of interest. The sole purpose is to lend and accept deposits to/from its members only. There is no statutory limit of minimum capital contribution to incorporate a Nidhi Company in India. However, you can not initiate with any amount not less than Re.1 per shareholder. 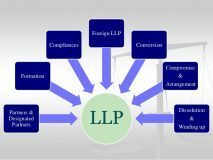 What business activities cannot be conducted by a Nidhi Company? 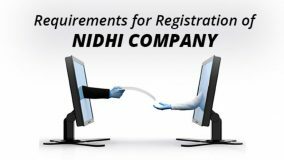 what are the statutory conditions for Registering a Nidhi Company in India?
. 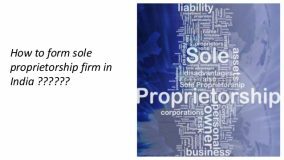 There are certain statutory conditions which need to be adhered to both before and after incorporation of such companies. Net owned funds of not less than Rs.100 lakh rupees. Ratio of Net Owned Funds to deposits of not more than 1:20. What are the restrictions on a Nidhi Company? Pay any incentive or brokerage for mobilizing fund infusion.